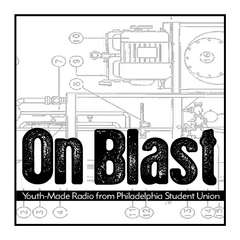 On Blast is the monthly radio show of the Philadelphia Student Union. 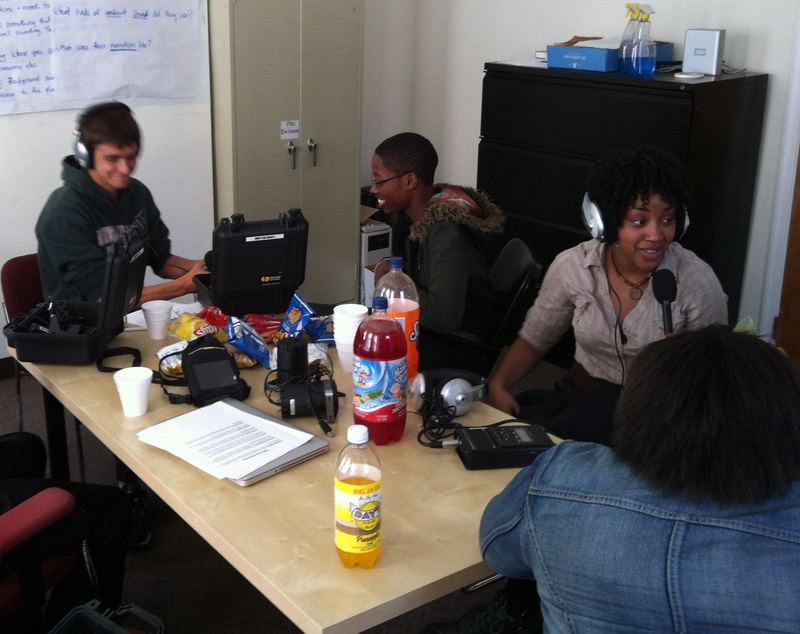 The show is produced by Philadelphia Student Union members. We are high school students who are organizing to to demand a high quality education in the public school system. We know that students have deep analysis about their schools and communities. And we know that young people's voices need to be heard before real structural change can take place. 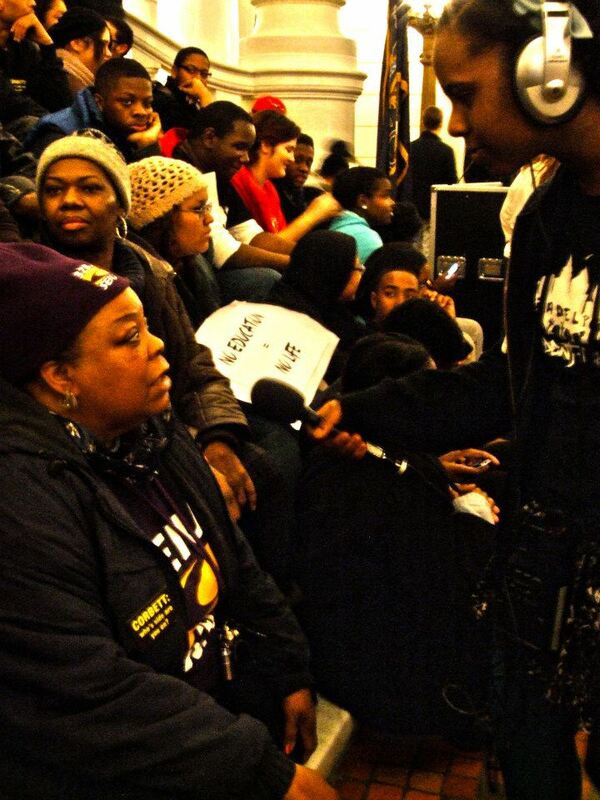 So we are using radio as a tool to educate and organize. What is Young People's Oppression? The Community Has Spoken. We Reject This Plan. Apparently, students' safety is the latest casualty of Governor Corbett's education budget cuts.